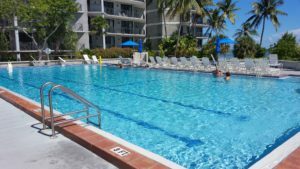 1800 Atlantic Condos in Key West, Florida is a condominium complex located right on the lapping shores of the Atlantic Ocean. The buildings are in a U shape around the pool and beach with beautiful ocean views. These condos have all the amenities of a full service resort; direct beach access, an Olympic size swimming pool and a huge hot tub. At 75 ft in length, the pool is big enough to designate a couple lanes for lap swimmers and the restrooms located around the pool area each have a sauna. 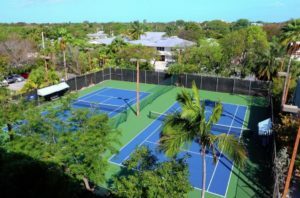 On the entrance side of the building you will find three well kept Tennis Courts (one is clay), a racquetball court, secure resident parking and ample guest parking. 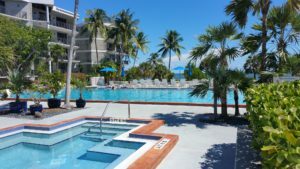 The units at 1800 Atlantic in Key West are 1357 sq ft with 2 bedrooms and 2 full baths or the penthouses, which are 3 bedrooms and over 2000 sq. ft. The over-sized private balconies are great for relaxing and getting some of that fresh Florida Keys air. 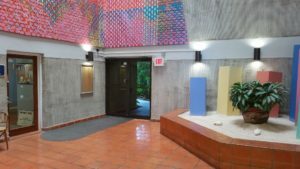 All the units have central air conditioning and a storage locker in the garage for your bigger toys, like paddleboards, kayaks, dive gear, bicycles etc. 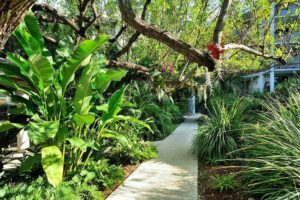 The tropically landscaped grounds have flowering plants and orchids throughout with paved walking paths. Within these well kept grounds are large pavilions and BBQ grills which are maintained by the association for cooking your freshly caught fish or purchased local seafood. 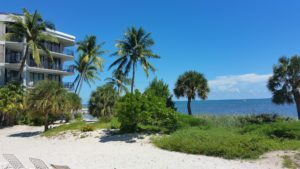 1800 Atlantic units in Key West also make great vacation rental properties and have the ability to make $75,000 or more a year with a transient license. 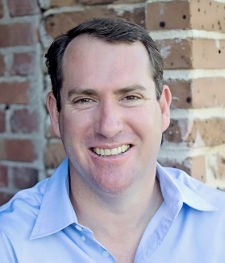 Call Sean Farrer today at (305) 924-0700 for more information or to schedule your private showing.